Miss Vermont’s Outstanding Teen 2018 is Shannon Adams of Warren. 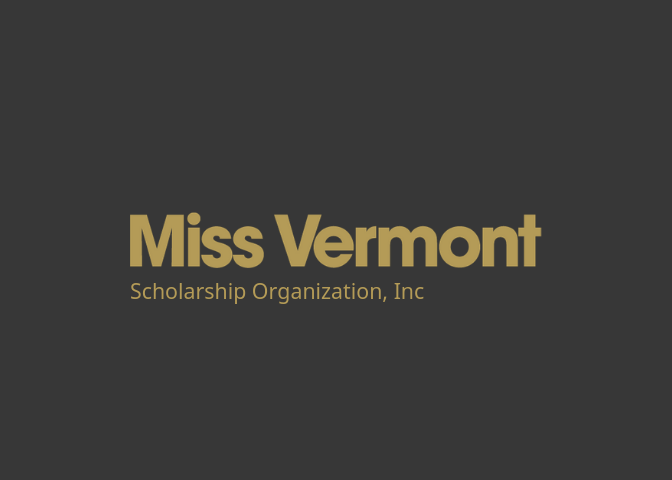 Shannon is a junior at Harwood Union High School, and will be promoting her platform, Creative Minds-The Importance of School Arts Programs, as Miss Vermont’s Outstanding Teen. A talented celtic harpist, she performed “The Mad River Set,” a self-composed piece inspired by her community during the talent competition in the show. Shannon’s platform is Creative Minds-The Importance of School Arts Programs. Shannon will compete for the title of Miss America’s Outstanding Teen 2019 in July in Orlando, Florida. You can follow her journey on Facebook and Instagram @MAOTeenVT.